It's Not Work, It's Gardening! 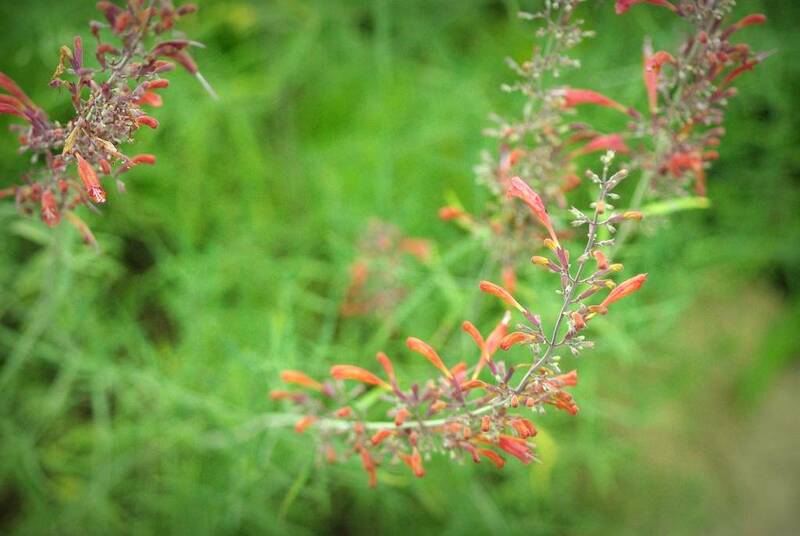 : Agastache, trouble? 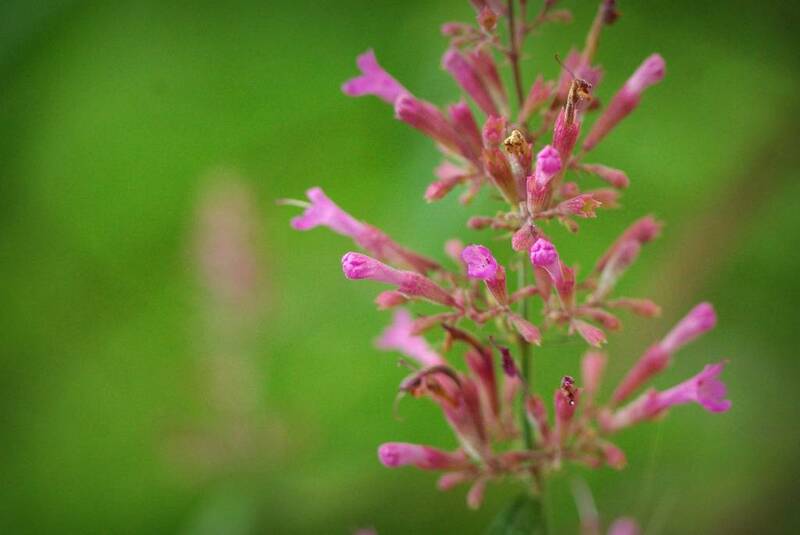 Agastache may be my favorite genus of flowering plants: fragrant leaves, tubular flowers all summer that keep the hummingbirds happy, and pretty much carefree. The only problem I've ever had with Agastache is they sometimes won't make it through our wet winters -- other than that, just ignore them! 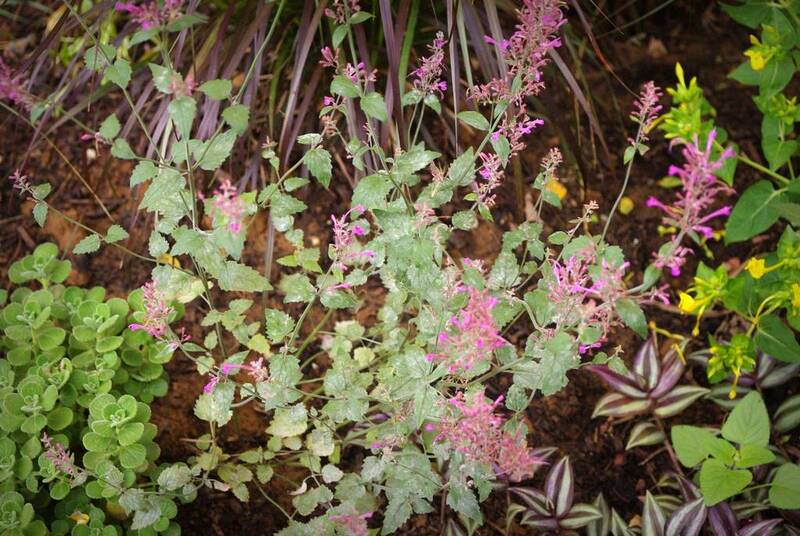 Until I got Agastache 'Bolero' this year. You see, this plant has a powdery mildew problem! Now maybe it's the fact that this is in a new bed, and perhaps the soil is not conditioned properly. Or maybe this area doesn't get quite as much sun as I thought it did (notice that the leaves have lost much of the purple color that made this so attractive in the first place). Both of which have never shown any problems, mildew or otherwise. Anybody else finding 'Bolero' to be a bit finicky? Any idea what the problem could be? I've had glorious results and total disasters with the Agastaches. I think my problem ones occurred when there was some clay in the soil. I know they like excellent drainage, but I think they also dislike clay? 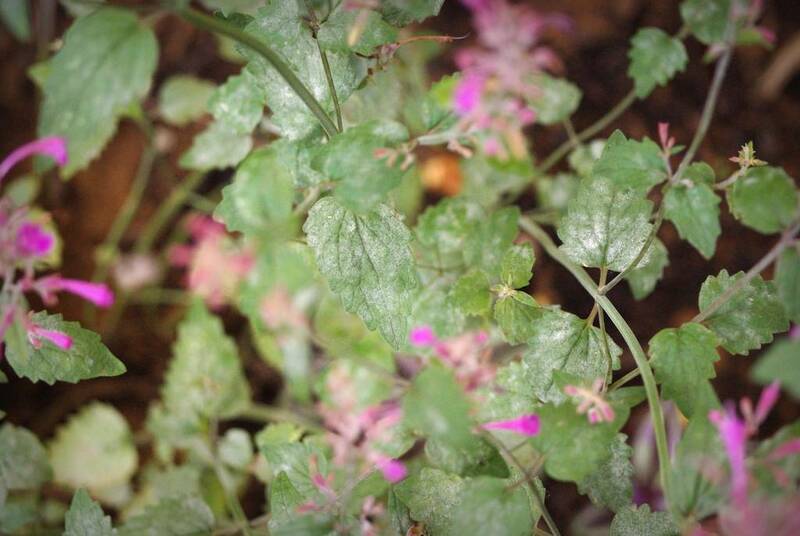 I don't grow Agastache but I have other plants prone to mildew. I use a systemic organic fungicide, applied once a month, doesn't harm the environment or the plants, it helps a lot and keeps the mildew at bay. I am sure you can find a similar product where you live. I have agastaches growing in clay soil and they're totally happy as long as they get full sun. 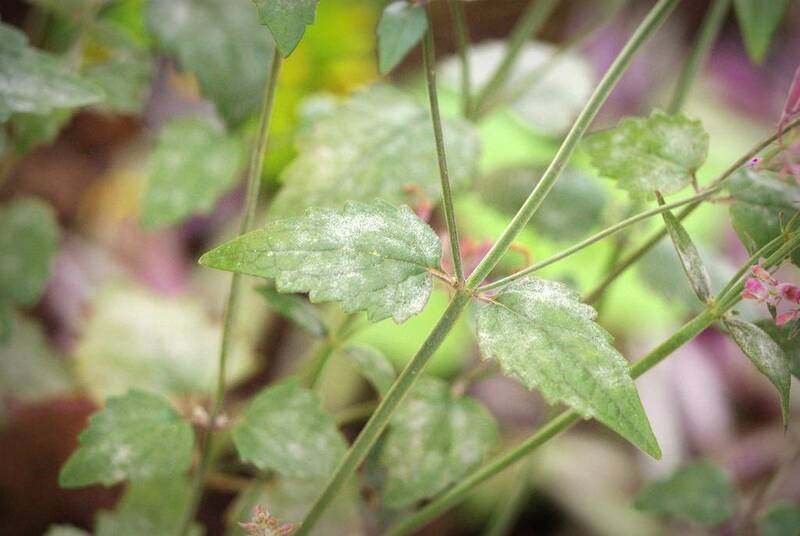 I've never had a problem with powdery mildew on my agastaches but our lilac has powdery mildew every summer. It doesn't seem to harm it otherwise and none of the plants around it have gotten it. 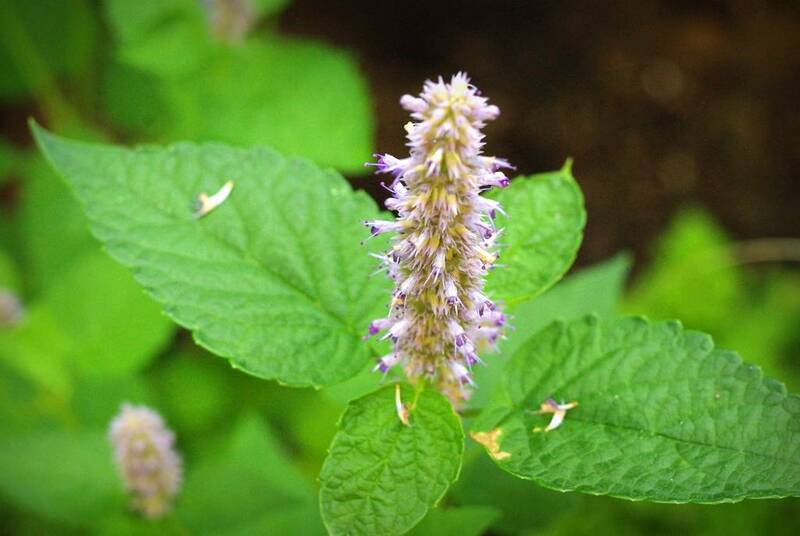 I just lost three flats if agastache, which I have recently elected my favourite perennial, to what was first thought by an expert friend to be folusr nematodes (terrifying) but might be downy mildew (except I don't see the mildew, just horribly dusvokired repulsive looking leaves). Had to garbage 32 plants so far (Estella Indigo, Golden Jubilee and Summer Fiesta). Am hopeful you find certain cultivars don't get it. Is this still proving true? I had them planted in several gardens with very different conditions and they all got it.